We began as 1 provider 5 years ago and have grown to a regular staff of 3. 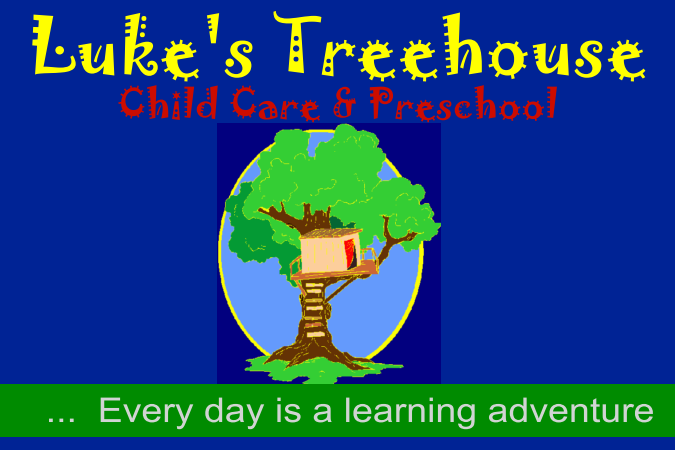 We are home based with dedicated space for for Luke's Treehouse separate from personal living space. We are a hybrid facility called a group home. Copyright 2015 Luke's Treehouse Child Care & Preschool. All rights reserved.